The American rapper, who recorded We Are One (Ole Ola), the official theme of the 2014 FIFA World Cup, will add to this year’s already packed F1® entertainment experience with the Yasalam Thursday night After-Race Concert, at the du Arena, Yas Island. Today’s announcement means the line-up of top artists performing during the 2016 FORMULA 1 ETIHAD AIRWAYS ABU DHABI GRAND PRIX is arguably the strongest yet. After Pitbull (#PitbullAtF1) kicks off the show on Thursday 24th November, the legendary duo The Chemical Brothers (#ChemBrosAtF1) will perform on Friday 25th November, followed by music icon Lionel Richie (#LionelRichieAtF1) on Saturday 26th November and global superstar Rihanna(#RihannaAtF1) bringing the curtain down in style on Sunday 27th November. 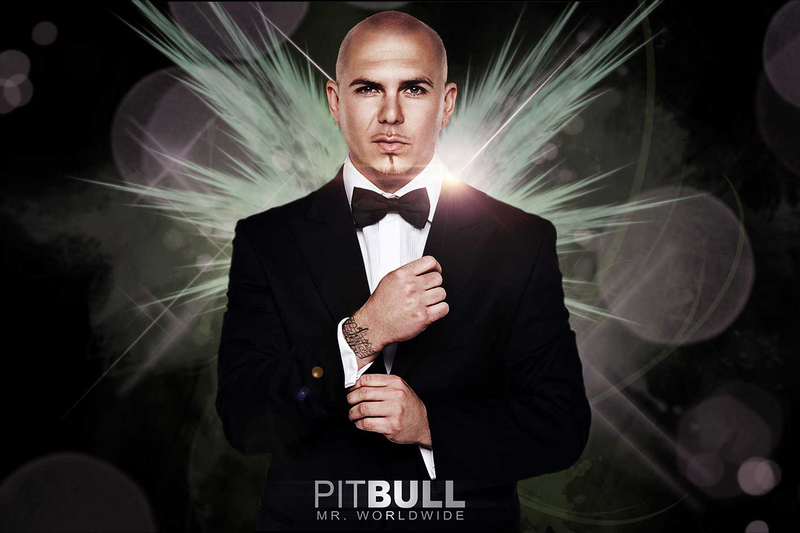 In a professional musical career spanning more than a decade, Pitbull has released nine studio albums, more than 80 singles, and achieved a host of number one hits including Give Me Everything, Timber, and the FIFA World Cup anthem We Are One (Ole Ola). He has won two Grammy Awards and has collaborated with the biggest names in pop music, including Usher, Jennifer Lopez and Shakira. The Pitbull After-Race Concert will be open for any race weekend ticket holder - Thursday, Friday, Saturday or Sunday passes on presentation of their Thursday, Friday, Saturday or Sunday ticket at Entrance 2, General Admission of the du Arena. It makes Thursday one of the most action-packed days of race weekend.